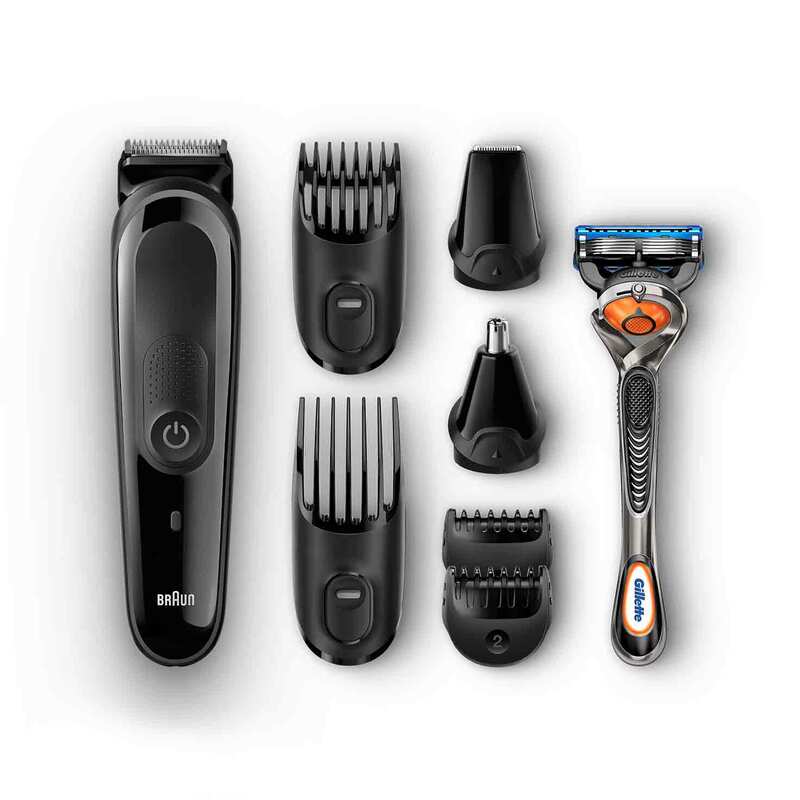 Multi grooming kit MGK3060, 8-in-1 trimmer, 6 attachments and Gillette Fusion ProGlide razor. 60 minutes of precision trimming from an 8 hour charge. I have had many trimmers over the years, and this one is BY FAR the best one I have ever had!Awesome trimmer.. I've been really lazy with my beard, family begging me to shave. I was really close to looking like Santa Clause.. So I decided I need to do it today and just a couple moments I was done. Just perfect. It trimmed so much so fast it was incredible..